Keri Lynn Hilson is an American singer, songwriter, actress and record producer. She was born and raised in Decatur, Georgia, and spent most of her youth working with producer Anthony Dent, as a songwriter and background vocalist for several R&B and hip hop artists. By the age of 14, Hilson had secured a record deal with the girl group D'Signe, who later disbanded. She attended Oxford College of Emory University and Emory University in Atlanta, while she continued writing songs for artists, including Britney Spears and Mary J. Blige, with the production and songwriting team, The Clutch. In 2006, Hilson signed with American rapper and producer Timbaland's record label, Mosley Music. Her breakthrough came the following year after appearing on Timbaland's single "The Way I Are", which topped charts around the world. What has Keri Hilson been wearing lately? 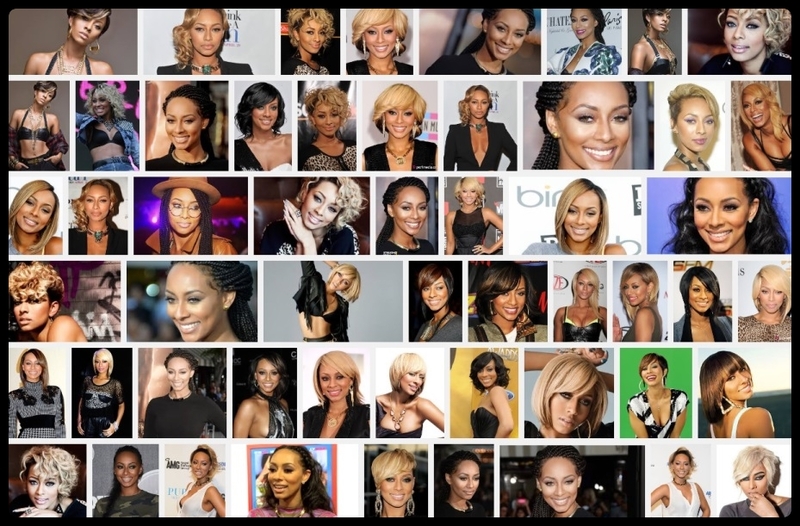 Let's take a moment to learn more about the fashion, jewelry, or beauty products that Keri Hilson has been enjoying.